Touristic guide books on France abound, but once you have seen one, you have basically seen them all. 100 Places in France Every Woman Should Go is absolutely unique. I have cherished each of its 100 vignettes and will rely on its great ideas and advice for my next trip to France, or in the mean time to nourish my dreams before I can afford my next plane ticket. So why is this book so good? First, each of the 100 sections are only a few pages long, introduced by a title, a subtitle detailing what it is about, and the specific location. The first 25 presentations are about Paris, the rest covers the rest of France in all its rich diversity, including some of its islands –Corsica is #100. France is diverse, sprawling, magnificent, flush with architecture, culture, style, royalty and religion, soaked in sauce Béarnaise and Bordeaux reds. There are coasts to swim along, mountain ravines to wander, town squares where one can sip coffee all day alone and no one will ask you to leave. There are thousands of years of history –from the Celts to the Romans to World War II– all of which are still relevant and resonant. There are dozens of distinct cultures –Normans, Lyonnais and Niçois– and they all exist proudly under the same tricolor banner. There are fashion, gastronomy, and museums full of masterpieces so familiar that they risk cliché. The style is the one of literary essays more than cheap guide books: the very vivid descriptions combine great data, on French history for instance, with personal reflections (the author has been numerous times to France and even lived there several years). These are my familiar refuges, my own slices of Paris, my old friends. Some passages are simply achingly beautiful, as they so make want you to be there and experience the place by yourself. In #8, she has an amazing evocation of a music concert in La Sainte-Chapelle (Paris). In Paris, it’s important to allow yourself to be lured –by instinct, a spectacular sound, or by any kind of hunger. You will never regret it. Frankly, we can learn a lot from them [the numerous lighthouses on the Western coast of France]: about dependability and consistency, how to hand tough, and what a waste it is to do anything less than greet each day with a sense of optimism and purpose. These little respites should be required of all of us in this day and age, what must be the noisiest epoch in human history. A little quiet time in a monastery on a Mediterranean island, with church bells the sole, glorious ring tone. The allure of Aix-en-Provence is its timelessness. So we soldier on, stay on cliché alert, and still convince ourselves that no one has experienced the sensate bliss quite as profoundly here as we have. Authenticity is the point, and why we keep coming back. Aix contains that kernel of truth we seek in escape, a place whose qualities feel familiar even as they are being revealed. Even though I am French myself, I have learned quite a few things on history, culture, and food (I really knew nothing about the way of chocolate from Mexico to France, via Spain and Portugal)! And I have a list of great book recommendations quoted along! The only slight thing that bothered me is that I tried to find an order after the 25 vignettes on Paris, but was not able to do so. This is no big deal, just the sign that I am probably still too Cartesian-French and would do well to follow the author’s invitation to go with the flow. Allow me to just list in groups what I found in this book. and my favorites: flowers, gardens, parks, and the category of the Official Most Beautiful Villages of France. As you can see, men will enjoy it just as much as women. Note that there are no color pictures included, just like all the other books I am familiar with among the books published by the famous Travelers’ Tales, but seriously, the descriptions are so well done that thanks to them, you will be able to create the most beautiful color pictures in your mind. 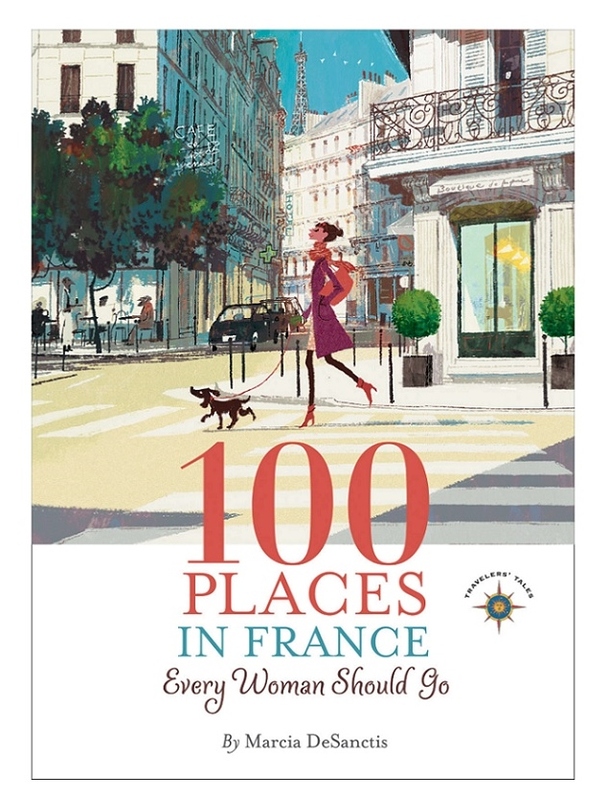 VERDICT: Rich with unique advice and achingly beautiful descriptions of France in all its diversity, 100 Places In France Every Woman Should Go is honestly THE companion book you have to purchase for your next trip to France, or to help you dream before you can go. 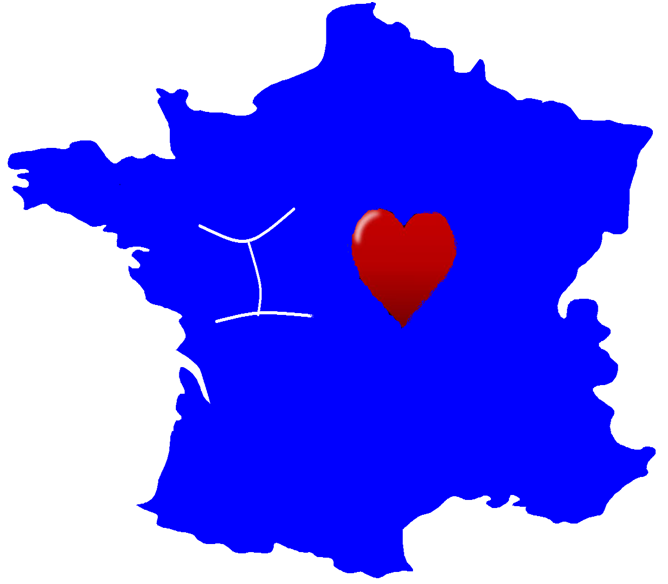 What French city would you like to visit, and why? 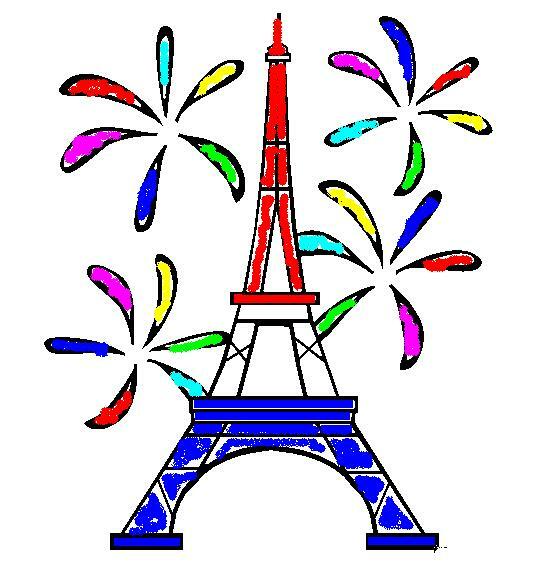 This entry was posted in Essays, France Book Tours, Giveaway, Non-Fiction and tagged France, Marcia DeSanctis, travel essays, women by WordsAndPeace. Bookmark the permalink. Sounds different from other tourist guides. Were you aware of all the places she mentioned? yes, totally different approach! Some places I didn’t know about, or some experiences, like the workshop to create your own perfume. Le viaduc de Millau was opened after I left France, so I had to go to google images to have a look! Some places I knew about (lighthouses on the Western coast) but have not been there, because I have not been much in that part of France. Highly recommended, even for places you know already about! Beautiful review of a beautiful book! I love the wealth of diverse quotes you picked out–so many that showcase the lovely, vivid writing style (as well as what struck you, a native, as noteworthy). Indeed, the author’s descriptions do a fine job of painting with words in living color! thanks for this, and for the tour! 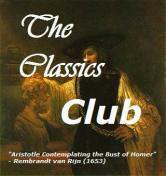 I wish every one could read this book!